God Save The Queen Tour has been working since October 2011 and it is devoted to the legendary band Queen and its fabulous history. We’re gonna take you all on a journey to the past, to the beginnings of Queen. You’re gonna learn about the origins of the only such band in the world that spent over 1320 weeks at the top of UK Albums Chart! Yep, and in this way those for long-haired guys have eclipsed the previous leader – The Beatles. The statistics were published by Guiness World Record Publishing House. Over the years the band’s singles were taking places on podiums and even despite the time, they have never faded to oblivion. All the generations know perfectly each song of Queens and everybody knows this characteristic voice of Freddie Mercury. Nowadays Queen is a one great legend that impossible to substitute though many artists have already tried to do so. Queen was the only of its kind and certainly it’s gonna stay like this. Though the band in its original line-up will performance never again, we can watch learn its story from blogs like this one or from theatre show like “We Will rock You” musical from 2002. 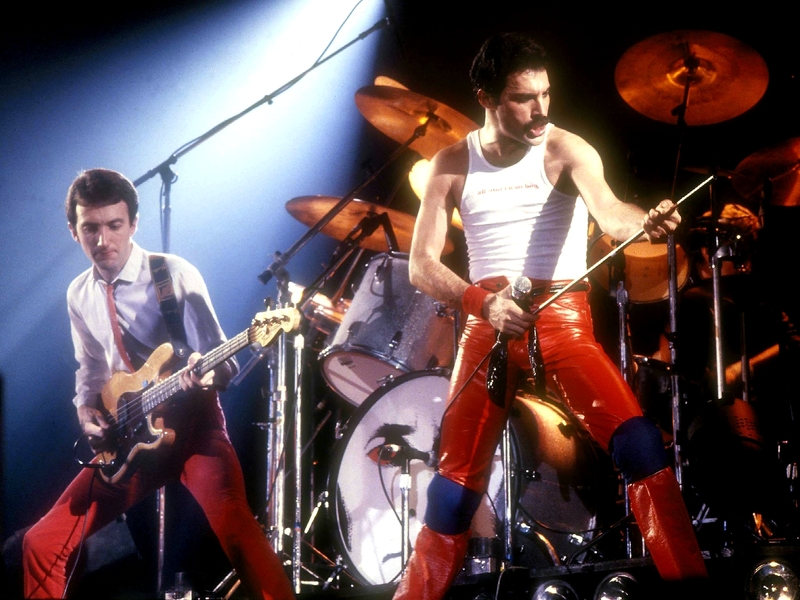 What a shame the leader of Queen couldn’t live to see the day when computer games with characters of his and his band mates. However, the phenomenon of the band is its influence on other musicians across the globe! The Queens musicians affected badly on development of such music genres like hard rock, heavy metal, pop-rock and many more. 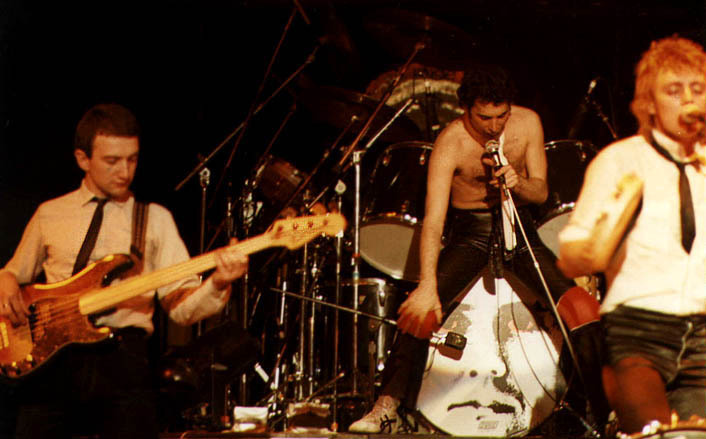 Today many musicians point Queen as their source of inspirations. 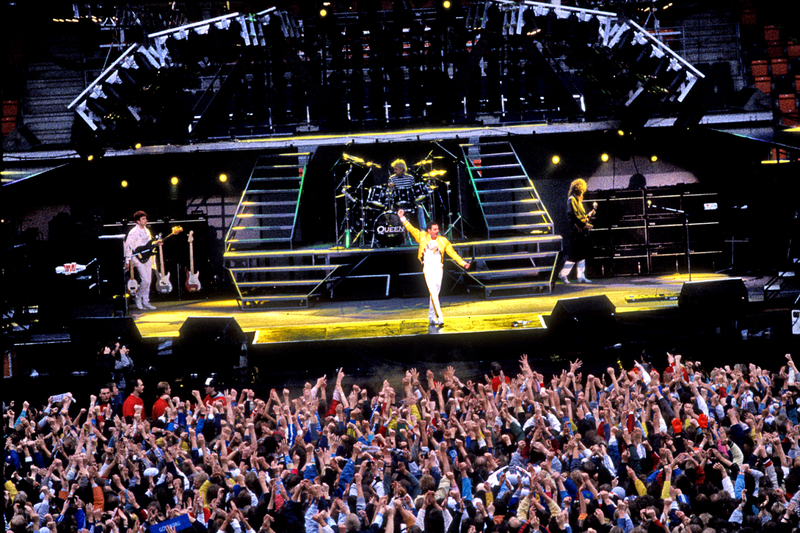 Moreover, the performers inspired by Freddie are counted among many different generations and his music is also counted among many different genres. All this highlights the power of Queen. Unquestionable, the band conquered the world many times! 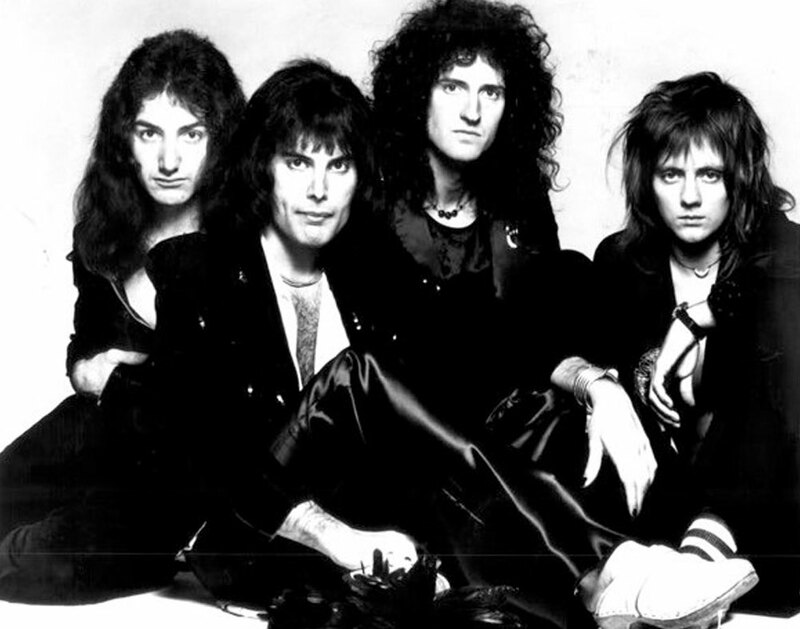 In the picture Freddie Mercury, Roger Taylor, Brian May and John Deacon.